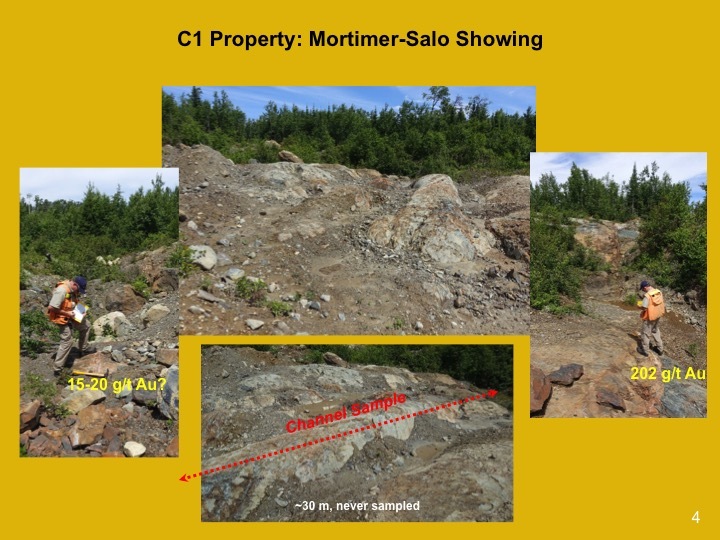 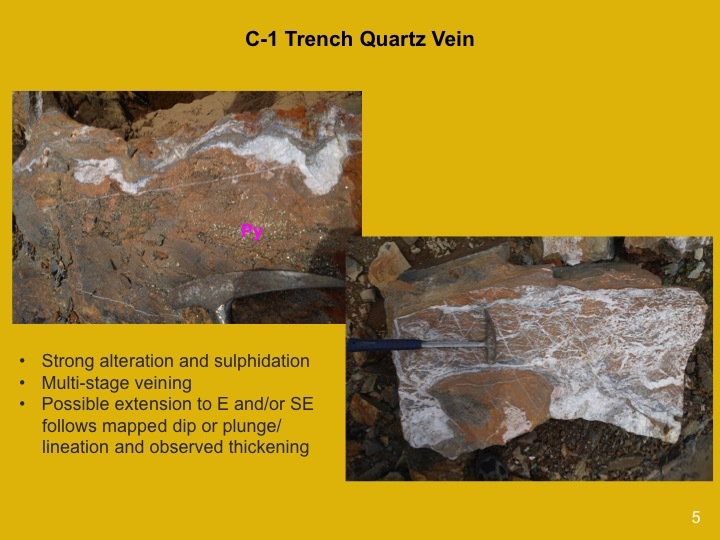 Earlier prospectors on the C1 Property have had exciting results in blasting and trenching, with one trenching sample yielding assay results of gold at 202 grams/tonne. 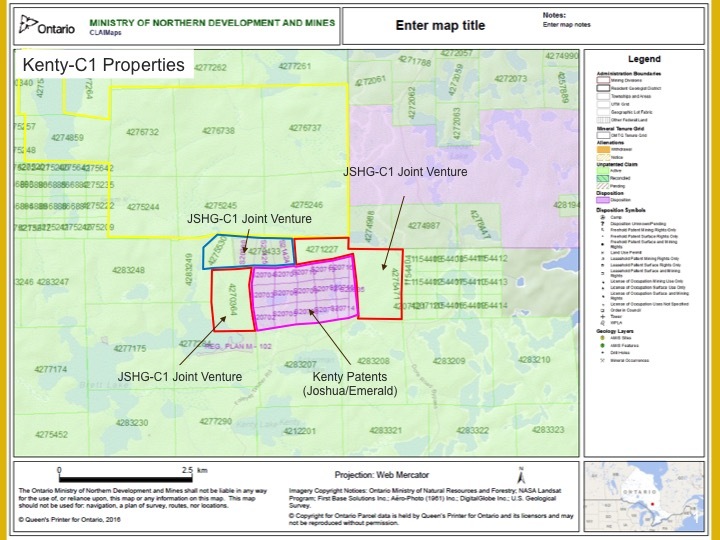 In winter 2017 Joshua Gold is commencing an exploration program that will focus on drilling and sampling at the C1 Property. 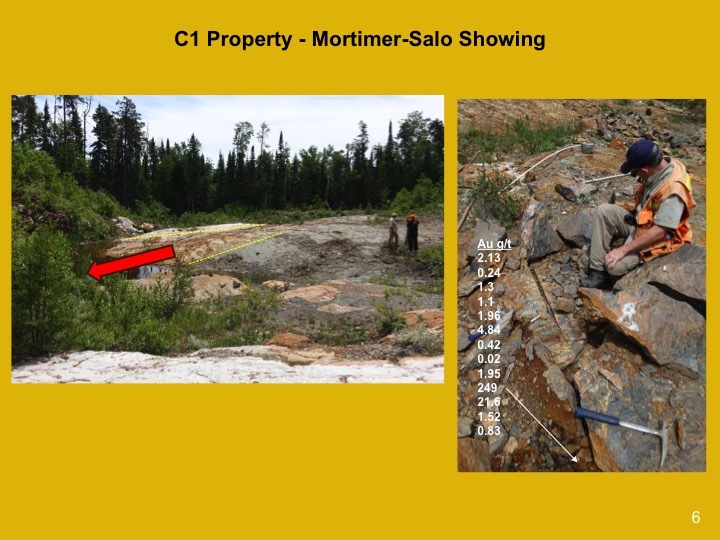 Joshua Gold’s management will be monitoring progress in the drill program and issuing press releases as information becomes available.